One of the primary factors when issuing a loan approval is to make sure the borrowers can afford the new mortgage payment along with other monthly credit obligations. This is accomplished by comparing monthly payments with monthly income. For someone who receives a pay check on the 1st and 15th it’s relatively easy to figure out how much money someone makes. But for those who are self-employed and make money when their clients pay their bills, it’s not so easy. Lenders do have a method to properly calculate qualifying monthly income for the self-employed, they just take a few extra steps. These borrowers must show proof they’ve been self-employed for at least two years. For those who receive a regular pay check from their employers, they too must demonstrate they’ve been in the workforce and receiving a regular pay check for at least two years. This is one of the reasons lenders ask for the last two years of W2 forms. But self-employed folk don’t have W2s, they have 1099s sent to them by their clients. Self-employed borrowers can demonstrate they’ve been at it for at least two years with copies of their federal income tax returns. Borrowers will submit these returns and also sign a form called the IRS 4506-T. The 4506-T is an authorization form that allows the lender to independently receive copies of tax transcripts for the last two years. Upon receipt, the lender compares the returns provided by the borrowers with the information provided directly by the IRS. Borrowers will also be asked to provide a year-to-date profit and loss statement. To calculate qualifying income, the lender will average the two years of self-employed income plus the year-to-date amount. The result is the qualifying income lenders use when evaluating a loan application for someone who is self-employed. When reviewing the year-over-year income, the lender also wants to see some stability. If year one the income shown on the tax returns is $60,000 and in year two the income is $70,000, the lenders will average these two amounts along with year-to-date totals. On the other hand, if the income is $70,000 in year one and $60,000 in year two, that can be a red flag. In this example the income dropped by more than 10% in one year. Is the business doing okay? Does the P&L also show declining income? In this instance, the lender will want an explanation for the declining income. If there is too much of a decline, the lender can make the determination the income is not likely to continue into the future. The continuation guideline is typically for at least three years. Note, it’s a judgment call by the lender because no one can see that far into the future but if the person has been self-employed for the minimum amount of time and the business has demonstrated not just stability but growth, the lender can reasonably determine the business and the income that goes along with it will continue. 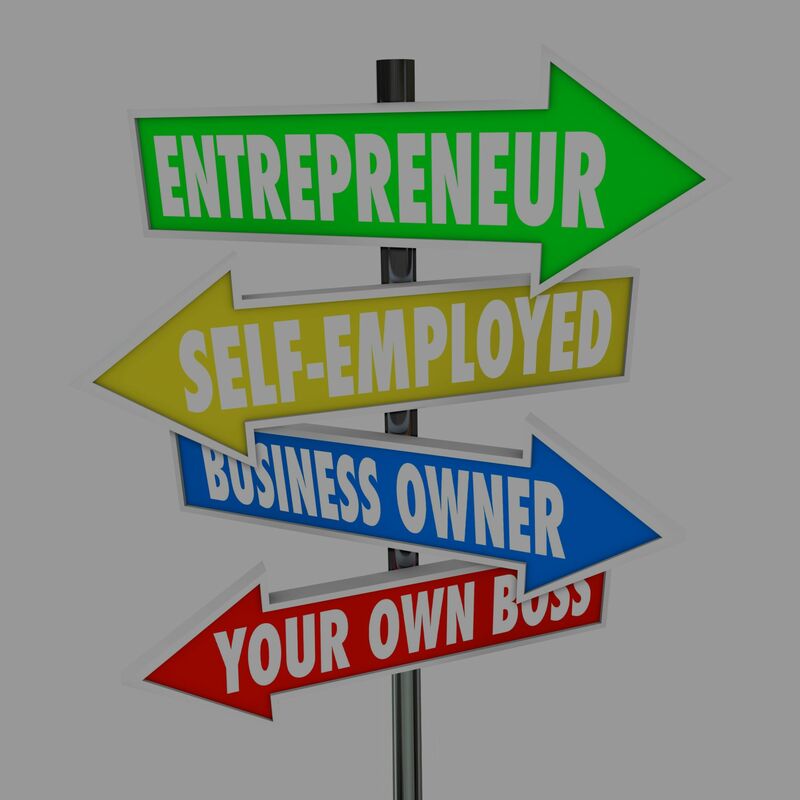 Lenders understand that self-employed income will be received at different times during the month. That’s why an average is used. And, more importantly, it’s not how much the business is bringing in this month or last or even this year. If you’re self-employed, keep this in mind. And if you’re not sure about your qualifying income, it’s time for a phone call to your loan officer.